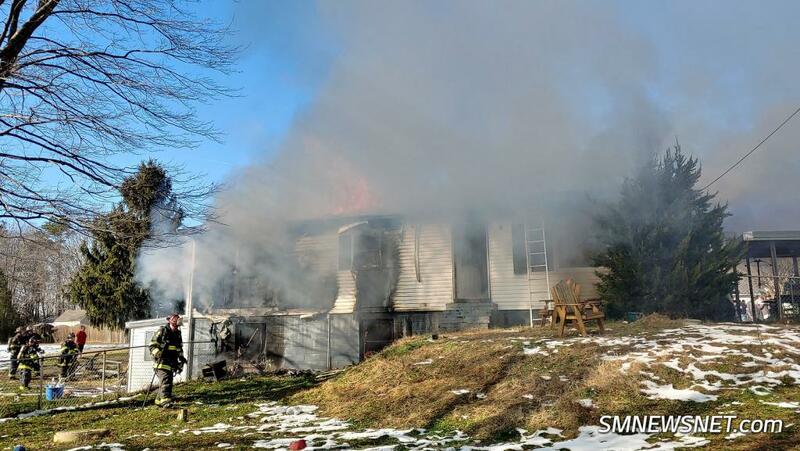 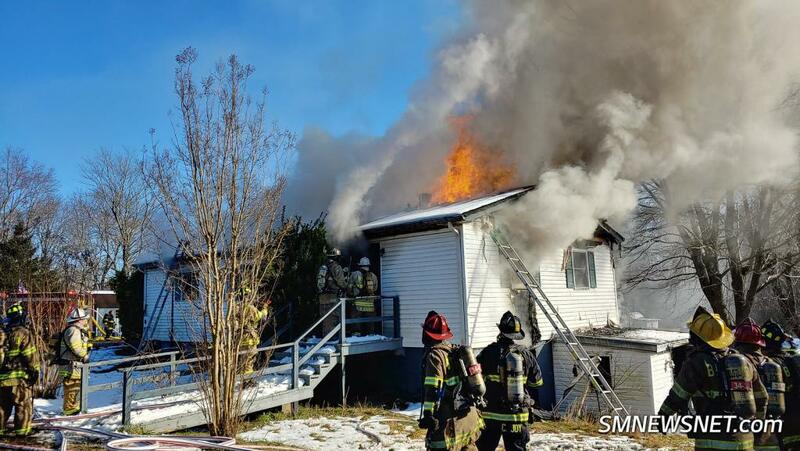 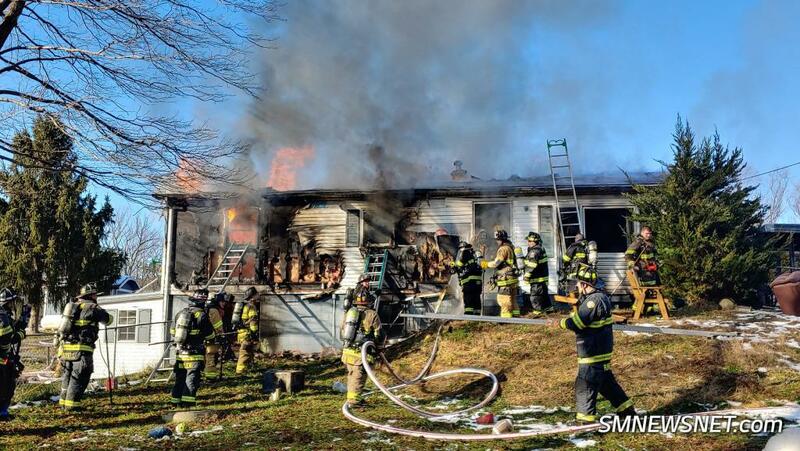 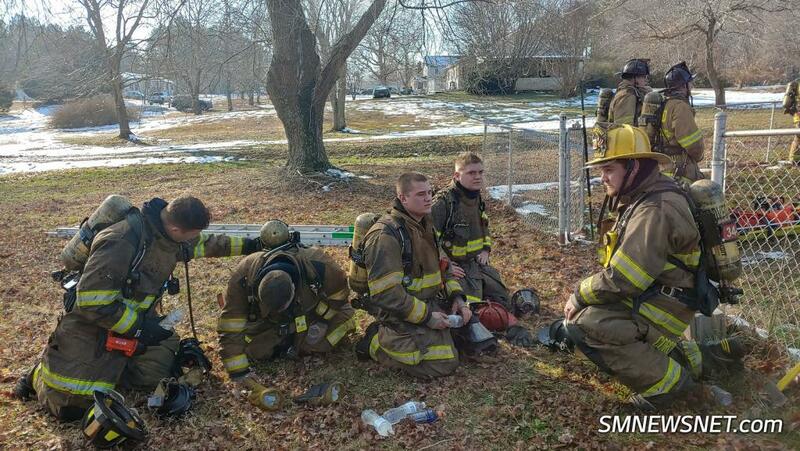 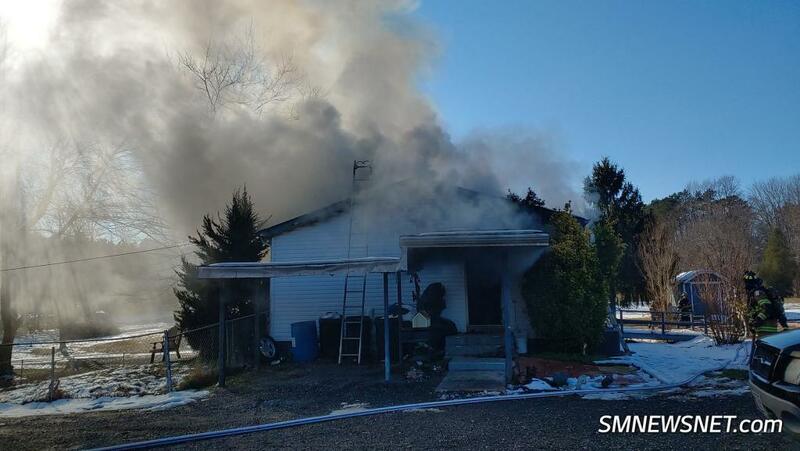 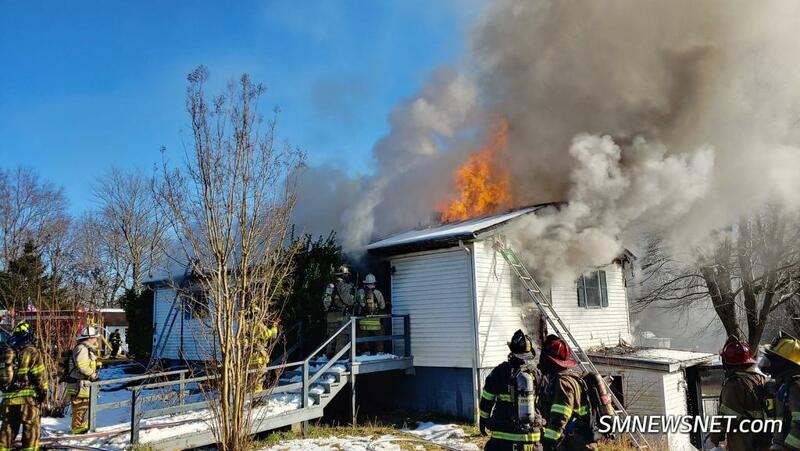 01/18/2019 at 14:08 Bay District stations 9 & 3 were alerted to a confirmed working house fire on Sandy Bottom Road. 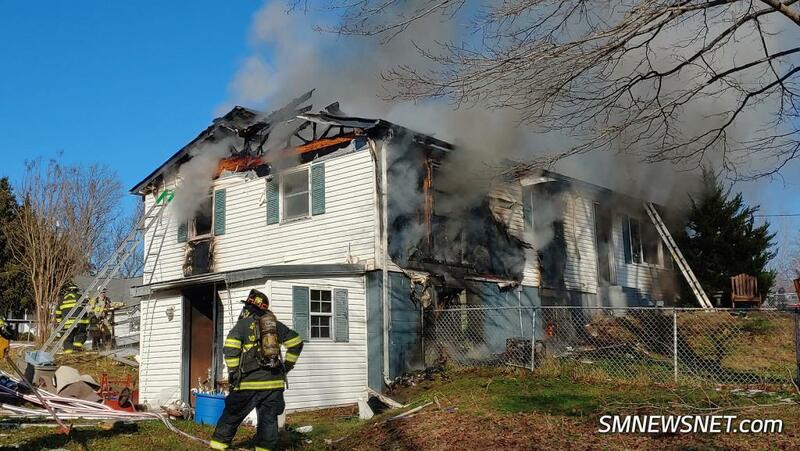 Engine 92, Tower 9, Engine 34, and Chief 9B all responded on the run. 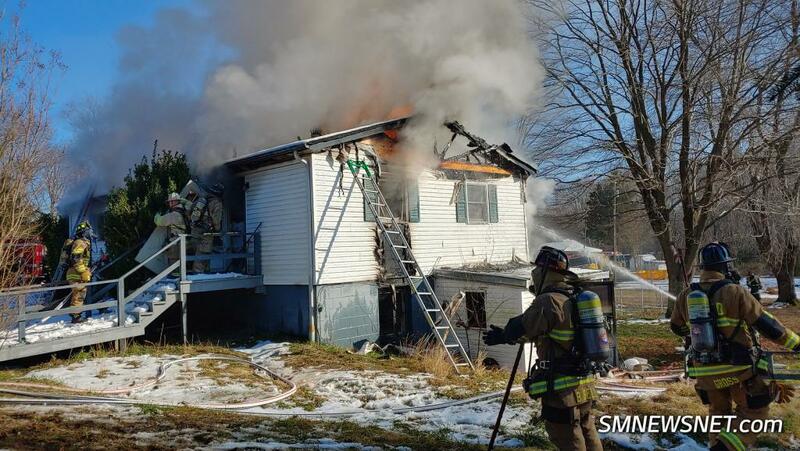 All crews were immediately placed on side Charlie and side Delta. 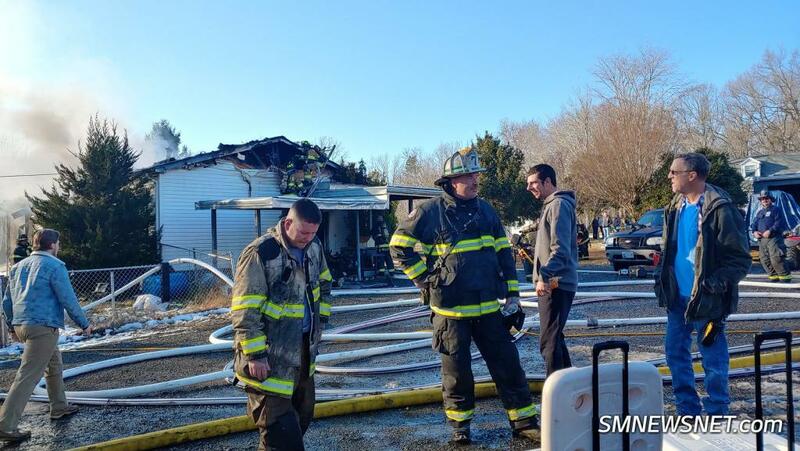 Engine 92 & Engine 34's reported to side Charlie with a hand line and went to work. 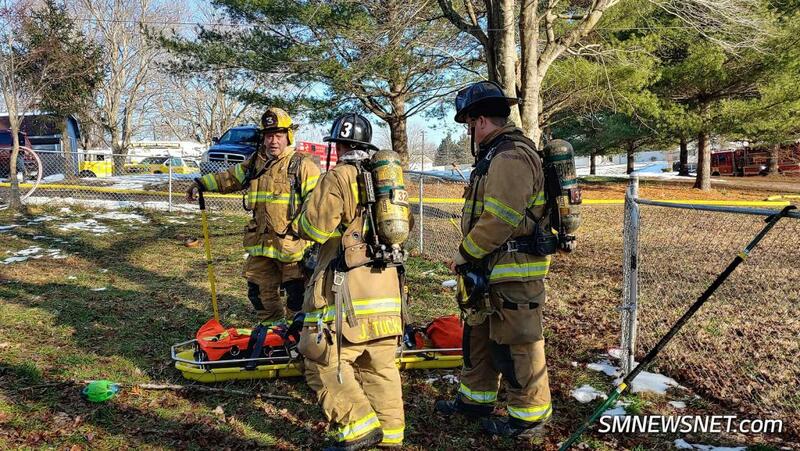 A mayday was initiated, and all units were backed out of the structure due to holes in the floor and an accountability check was completed. 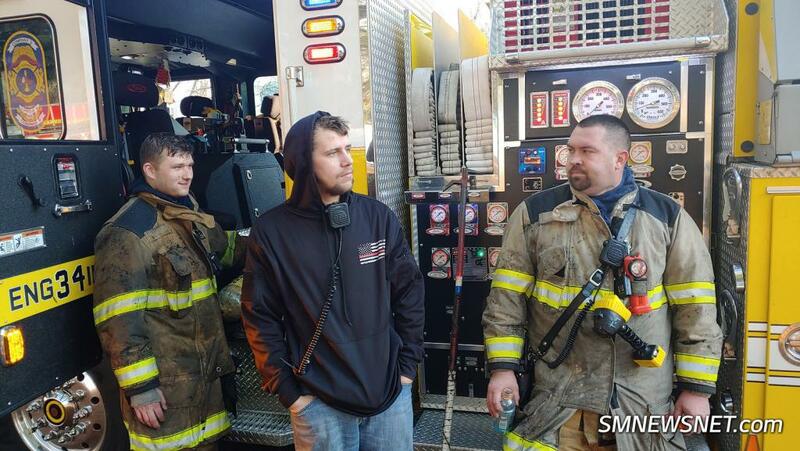 After the mayday was cleared Engine 92 & Tower 9 started to focus on Delta side with the direction of Chief 3A (D. Burroughs) and Chief 9B (K. Adams). 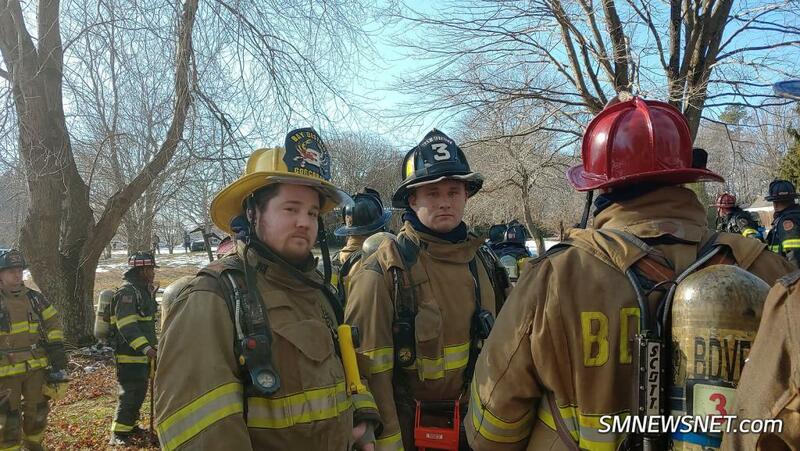 Engine 34's crew focused on alpha and bravo sides. 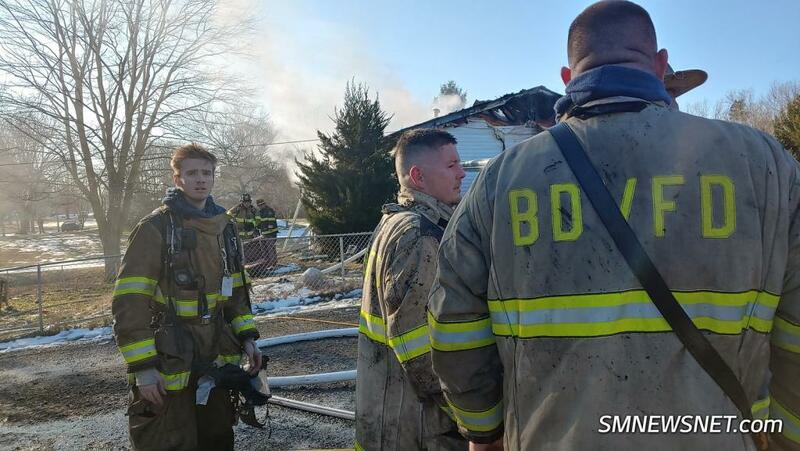 Engine 32 was dispatched to complete the assignment and once on scene assisted with RIT and then assisted with overhaul once RIT a was able to be disbanded. 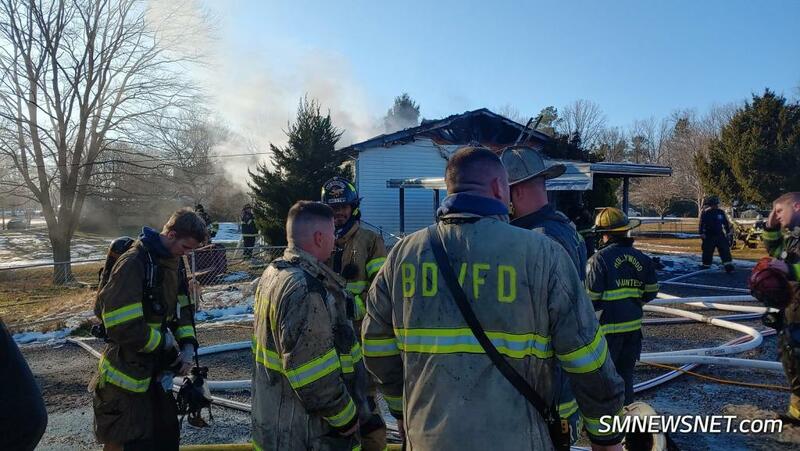 The bulk of the fire was knocked after an hour of operation. 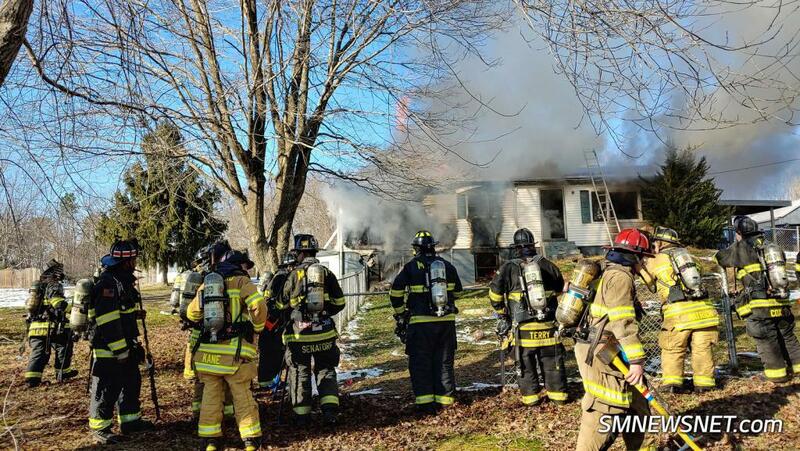 Units continue to extinguish the fire in the structure. 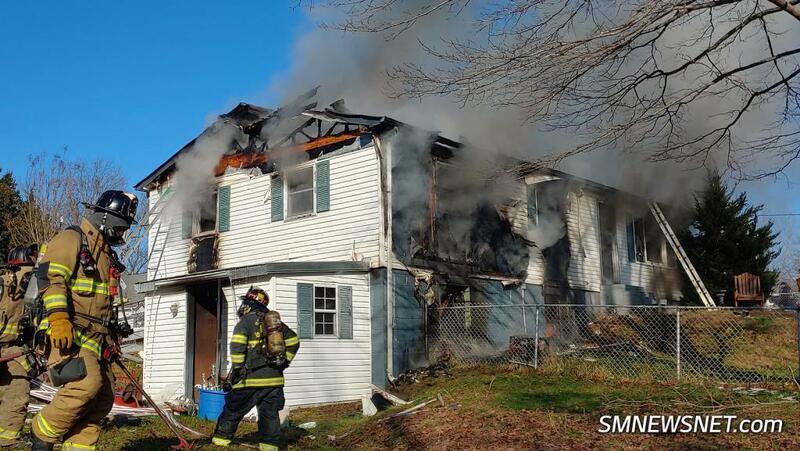 Majority of units were placed into service once fire was reported out and extensive overhaul had taken place. 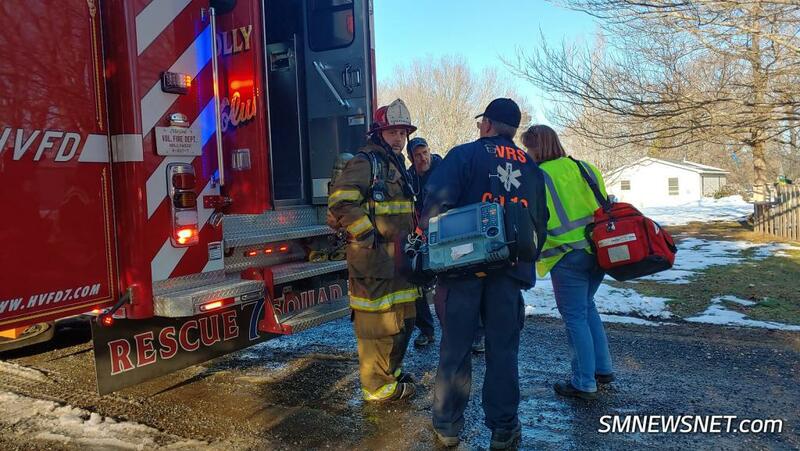 Two firefighters were checked out by EMS and cleared on scene.